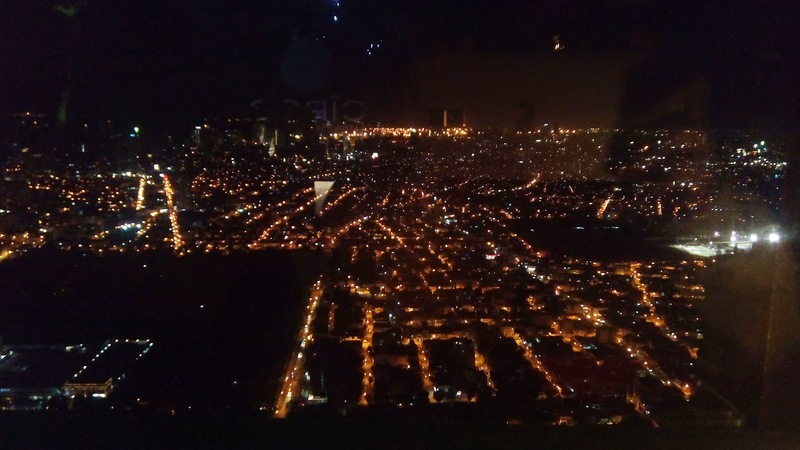 But before we went to 71 Gramercy, we had dinner at 12 Monkeys Music Hall & Pub. I had Lychee Martini and my friend ordered something blue. Another friend had a refreshing glass of lime water- hahaha. 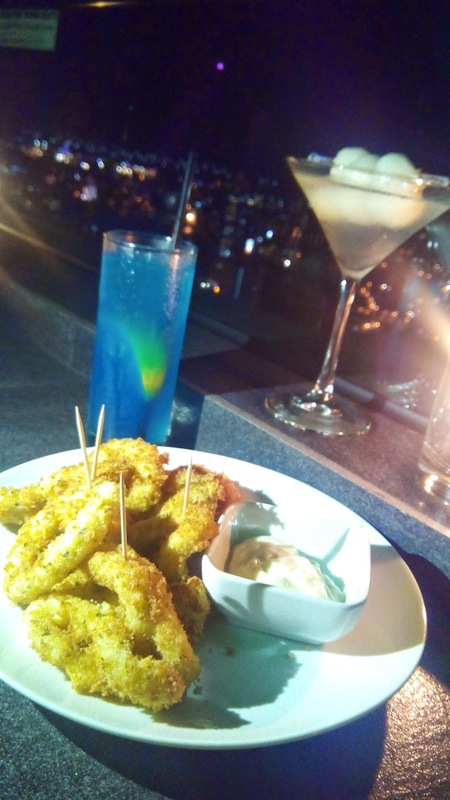 We paired the drinks with calamares. I love my drink. Thumbs up to the bartender! 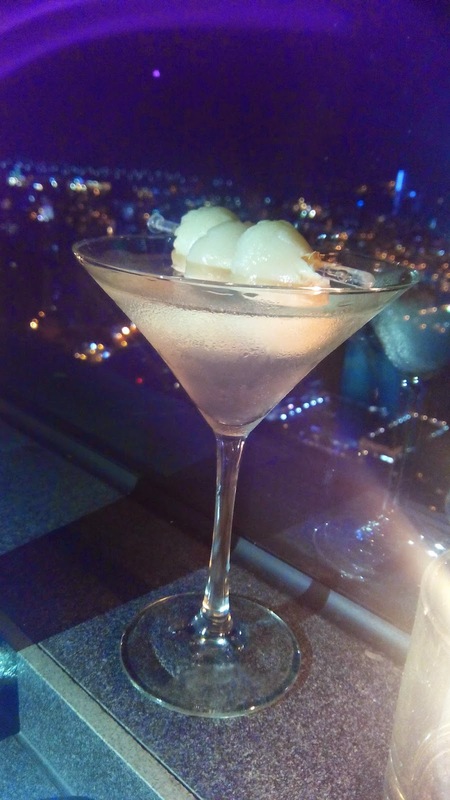 The blend of martini and lychee was perfect and delicious! My friend also enjoyed her blue drink. Even the calamares was perfect. The batter was crunchy and the squid soft. Amazingly good. Value for money and its not even that expensive. It was a lovely night, a bit chilly, but we all had fun. The only downside was the lack of chairs. There was a party that time and every tables we already reserved-- boo hoo hoo. Walk-in guests (like us that night) were required to pay first for the food and drinks being ordered. Dress code is casual chic.